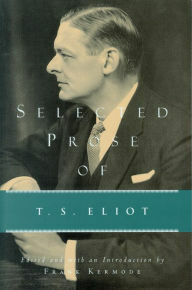 T. S. Eliot grew up in St. Louis, Missouri. 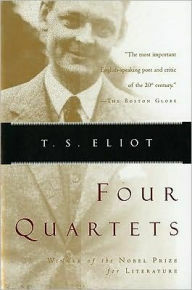 He was educated first at Harvard University and then at Oxford University, with a break at the Sorbonne in Paris between his undergraduate and graduate degrees in Boston. 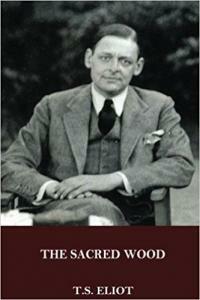 He moved to England and began a strained marriage with Vivian Haigh-Wood in 1915. 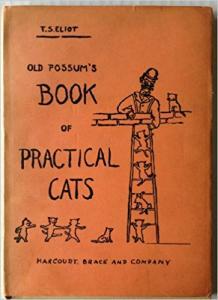 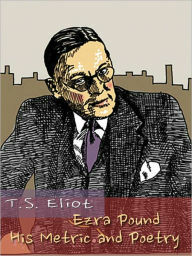 He supported himself by working at Lloyd's Bank in London from 1917-1925, then joined a publishing firm. 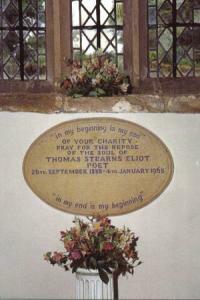 In 1927, he became a British citizen and joined the Anglican Church. 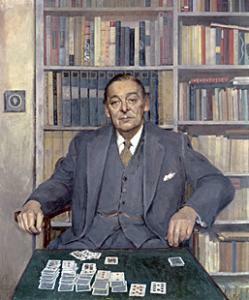 He was drawn to European fascism in the 1930s, but unlike Pound remained uninvolved in politics. 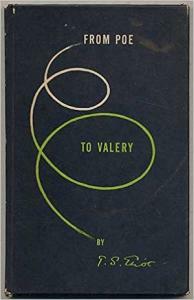 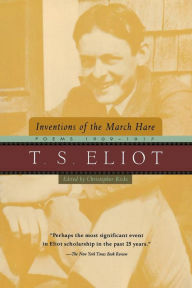 His literary criticism, both on individual poets and on general principles of analysis, heavily influenced the American "New Critical" movement from the 1930s through the 1960s. 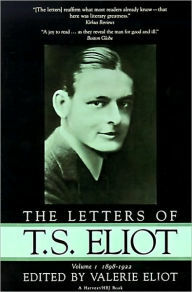 His more general social criticism was more idiosyncratic; its Christian cultural commitments earned him an audience but its occasional anti-Semitism and severe conservatism isolated him from many readers. 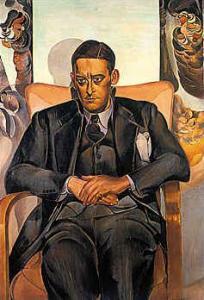 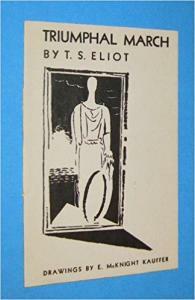 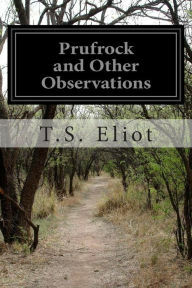 Eliot has a career that runs from "The Love Song of J. Alfred Prufrock” through The Waste Land to Four Quartets. 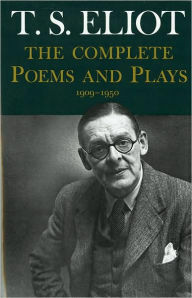 He had notable success with his verse plays, among them Murder in the Cathedral (1935) and The Cocktail Party (1949). 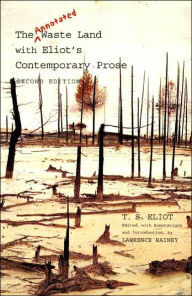 When The Waste Land first appeared in journals on both sides of the ocean in 1922, it evoked for many readers the ruined landscape left to them after the historically unique devastation of trench warfare and mass slaughter of the first world war. 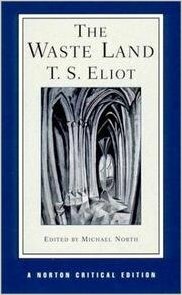 Its fragments mirrored a shattered world, and its allusions, however erudite, recalled a civilized culture many felt they had lost. 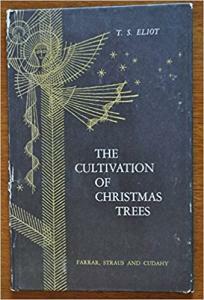 Even its tendency to taunt readers with failed possibilities of spiritual rebirth, along with its glimpses of a religious route to joining the pieces of a dismembered god and a broken socius, struck a chord. 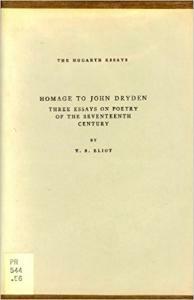 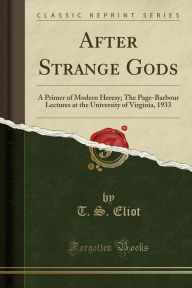 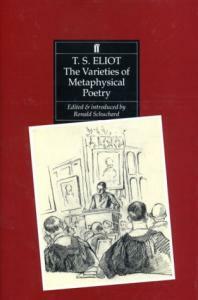 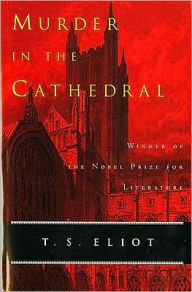 Eliot was one of many major modernist writers to yearn for a mythic synthesis remaining out of reach. 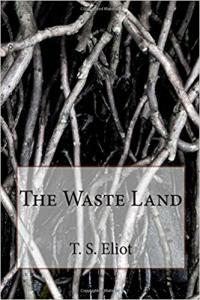 In a surprisingly short period of time, The Waste Land became the preeminent poem of modernism, the unquestioned symbol of what was actually a much more diverse movement. 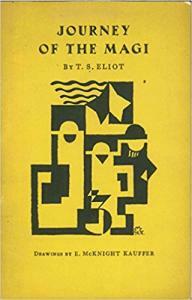 Eventually, as its shadow came to hide other kinds of modernism—from more decisively vernacular language to poems strongly identified with race or revolution—The Waste Land gathered a set of compensatory ambitions and resentments. 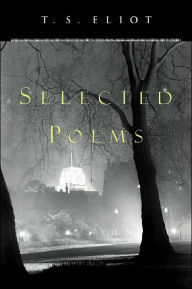 J. Hillis Miller: On "The Love Song of J. Alfred Prufrock"
David Spurr: On "The Love Song of J. Alfred Prufrock"
Carol Christ: On "The Love Song of J. Alfred Prufrock"
Mutlu Konuk Blasing: On "The Love Song of J. Alfred Prufrock"
John Paul Riquelme: On "The Love Song of J. Alfred Prufrock"
Michael North: On "The Love Song of J. Alfred Prufrock"
Roger Mitchell: On "The Love Song of J. Alfred Prufrock"
Eloise Knapp Hay: On "Gerontion"
John Paul Riquelme: On "Gerontion"
Jewel Spears Brooker: On "Gerontion"
Grover Smith: On "The Journey of the Magi"
Robert Crawford: On "The Journey of the Magi"
A. David Moody: On "The Journey of the Magi"
Helen Gardner: On "Burnt Norton"
Morris Weitz: On "Burnt Norton"
F. O. Matthiessen: On "Burnt Norton"
Hugh Kenner: On "Burnt Norton"
Denis Donoghue: On "Burnt Norton"
Donald J. Childs: On "Burnt Norton"
A. David Moody: On "Burnt Norton"
Ronald Bush: On "T. S. Eliot's Life and Career"
J. Hillis Miller: On "General Statements on Eliot"
Stephen Spender: On "General Statements on Eliot"
T. S. Eliot: On "Tradition and the Individual Talent"